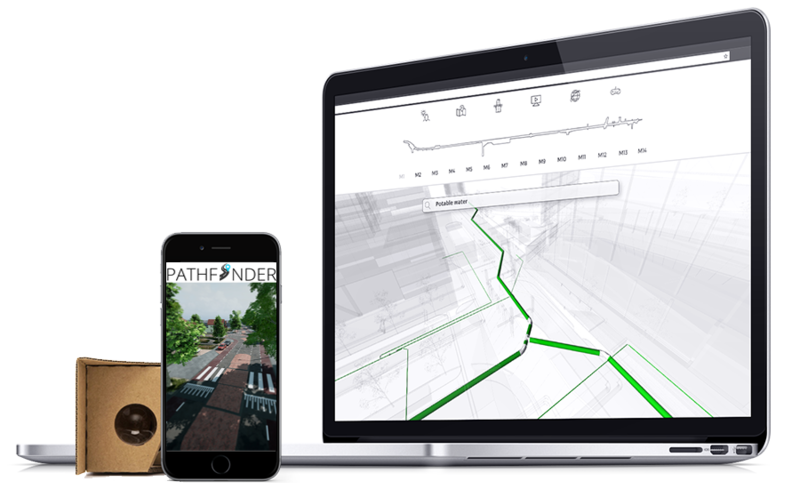 Pathfinder is a flexible web application which is based on various building blocks with BIM and GIS in mind, hosted by us or on your preferred domain. 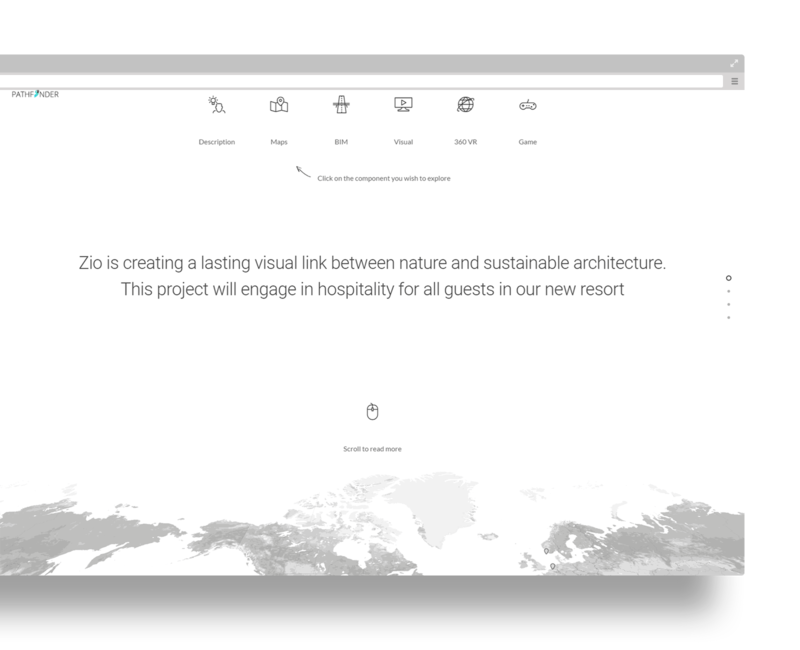 Show all your visual data from your project models and documents in a webpage accessible for your team, or the whole world to see! Tell the story that defines your project and show your stakeholders what challenges, opportunities and risks there are. Or let your stakeholders give ideas and feedback on a GIS map. No more drawings! 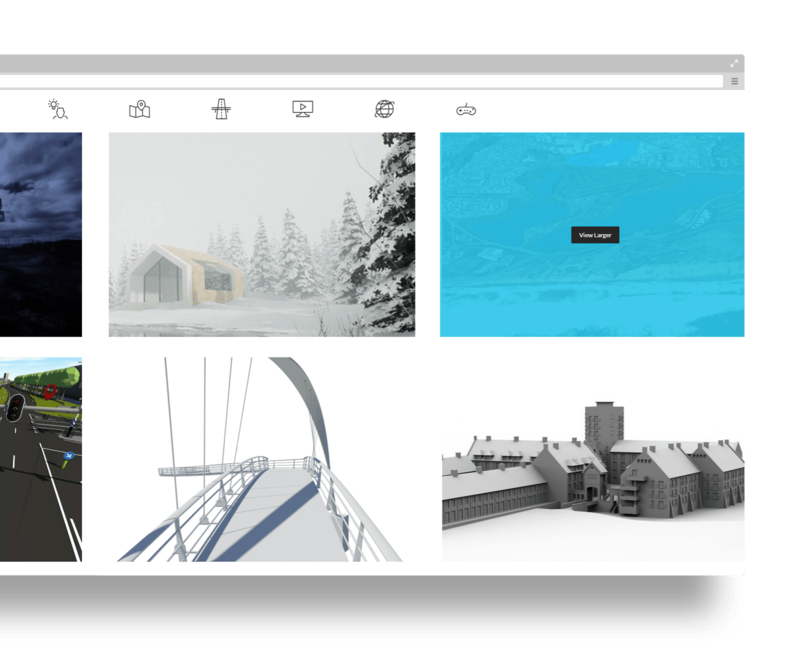 Give your stakeholders the BIM model as accessible as possible. 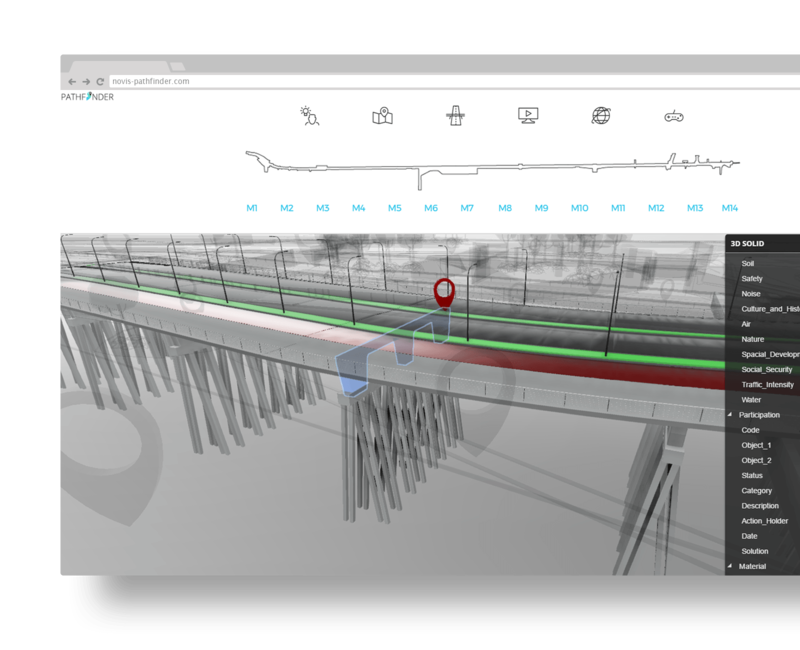 The BIM interface is easy to use, and all BIM metadata is present to use in a search engine environment. Show your sketches, or your renders, or your animations. One location to gather all traditional visuals and present them in a stunning way. 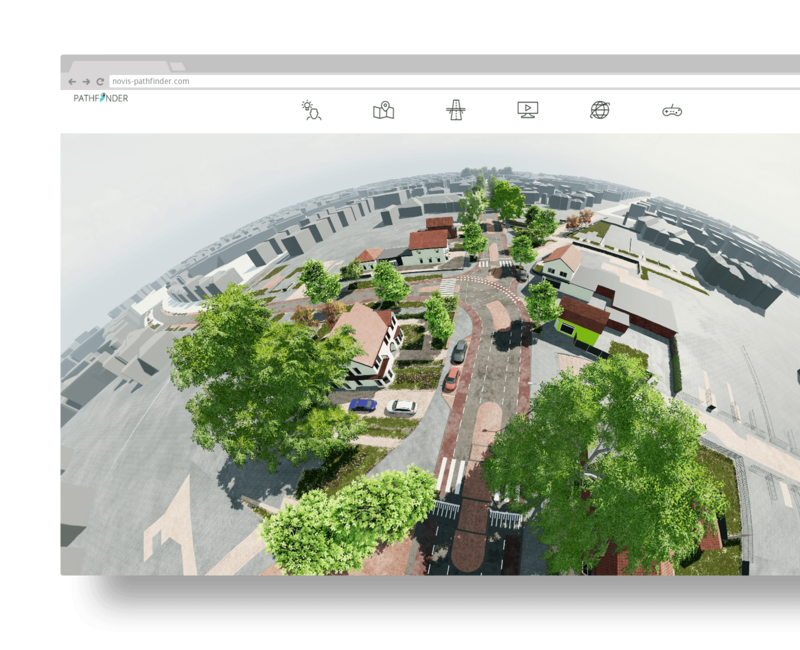 See your models in VR in a directed tour through all milestones in your project. Ease of use with cardboard VR devices, and overal very lightweight aplication. 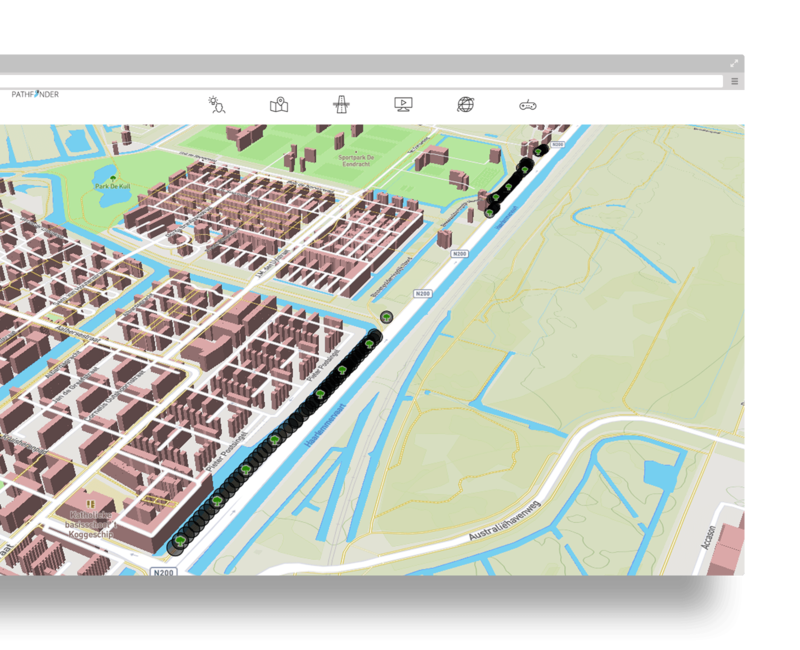 The best way to get a helicopter view of your projects is visualizing spatial data with multiple layers of information. Render big datasets and see what impact they have in your decision making. Step into your ideas. See how they feel if you interact with those ideas in realtime. 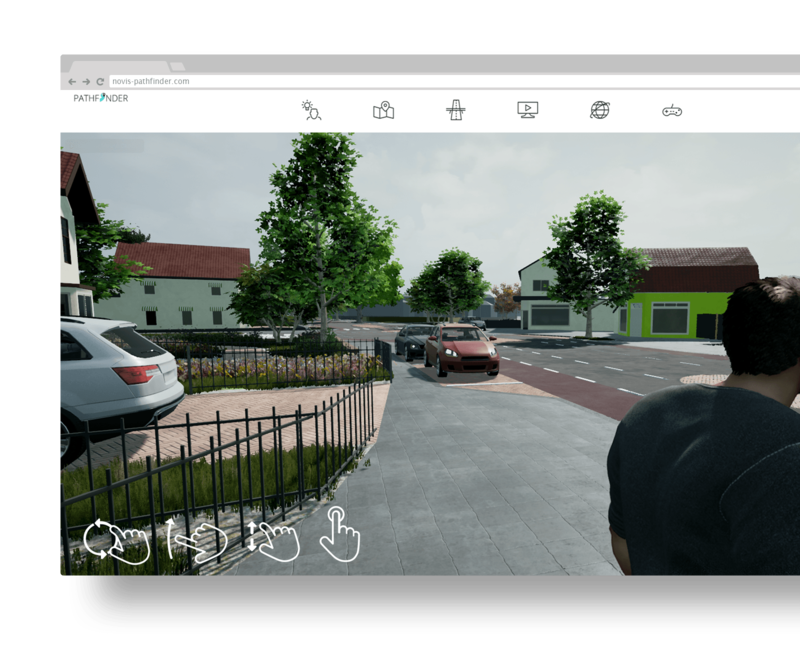 Walk, drive, fly or click your way through a visual stunning representation of your models.